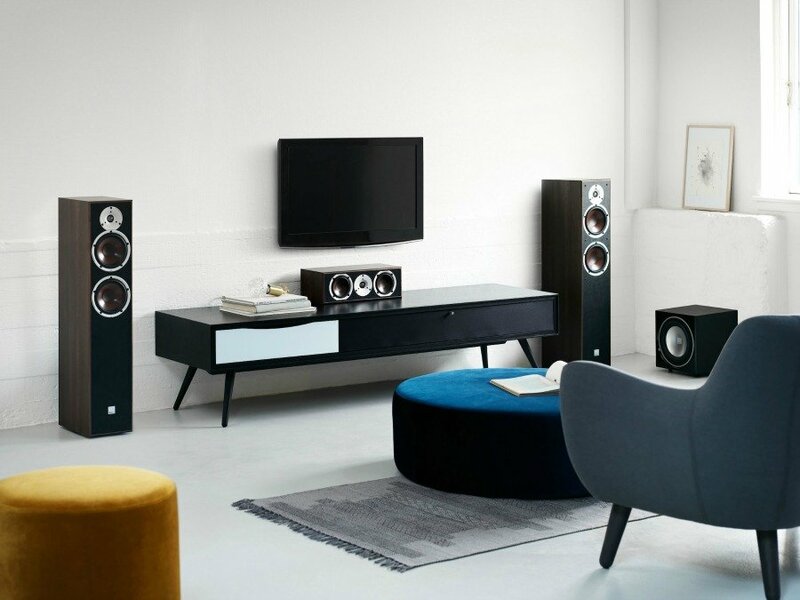 Danish loudspeaker specialist DALI has confirmed that it will be conducting live demonstrations of its high-end Epicon 2 and 6 loudspeakers, driven by Meridian Electronics, and launching its new Spektor line of affordable loudspeakers at Sound & Vision: The Bristol Show (February 24-26th). 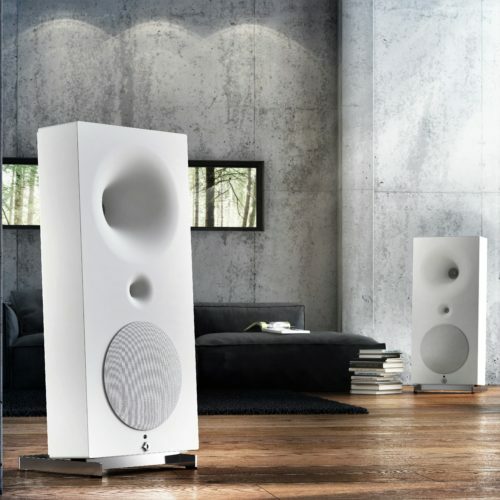 The Epicon range of loudspeakers represent the pinnacle of DALI’s audio engineering expertise, incorporating the distilled results of 30 years worth of experience and every technological advance the company has achieved. In-house designed (and made!) 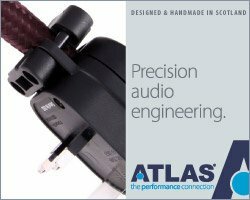 wood-fibre woofers, a Linear Drive Magnet System (incorporating their patented Soft Magnetic Compound) and beautiful multi-layer cabinets combine, say DALI “to deliver truly amazing musicality”. 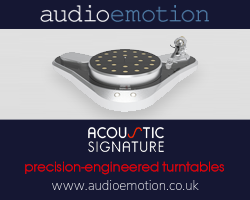 Driving the Epicons will be elctronics from Meridian Audio Technology. 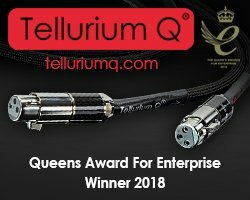 Musical content (including MQA) will be provided from the Sooloos system, fed through the Meridian ULTRA DAC – the world’s first product to feature MQA’s patent-pending Hierarchical Converter Technology – and fed into the Meridian 857 two-channel power amplifier. 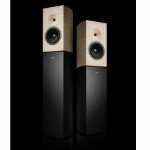 The Bristol Show will also mark the public debut of DALI’s new, affordable range of speakers, the Spektor series. Comprising four models at launch, the Spektor series employs their signature wood-fibre cones (with low loss surrounds), tweeters with ‘fast’ ultra-lightweight domes and, of course, “superb looking cabinets”. 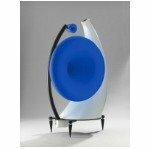 DALI will be also be demonstrating its Rubicon series loudspeakers and,the Katch wireless speaker. DALi and Meridian will be in Room 118 on the 1st Floor.